Make your kitchen and bathrooms shine with our premium selection of granite slabs. Offering a variety fit for every budget, we’re confident our knowledgeable staff will help you find exactly what you need to compliment you taste. Direct Stone and Tile is your ultimate choice when shopping for granite countertops and surfaces in Los Angeles. Our premium granite slab selection offers a variety of beautiful patterns to choose from, fit for every budget. Whether your looking to change the look of your kitchen, bathroom, or any other room, rest assured Direct Stone and Tile is where you should be! 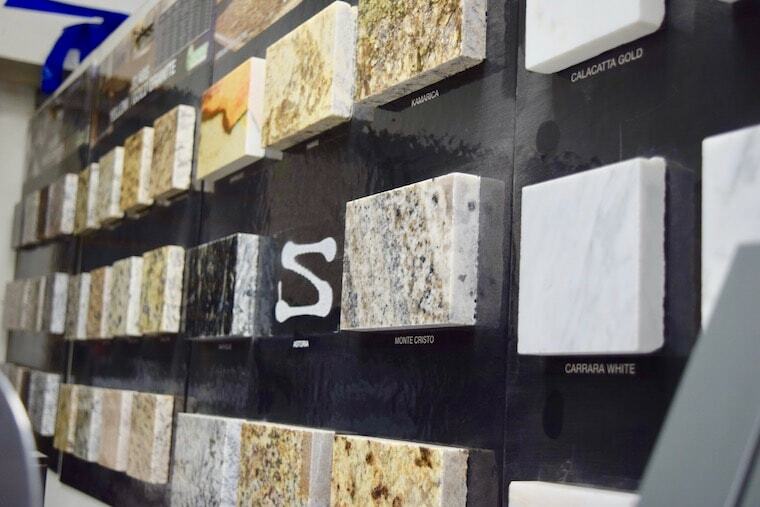 At Direct Stone & Tile, we work with our clients on custom projects and ensure the best possible end result backed by our countless years of experience working with granite. We take tremendous pride in our low prices and unmatched customer service! 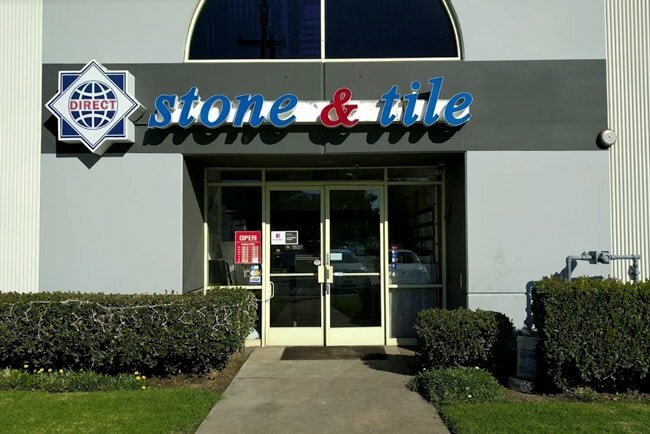 Visit our showroom today and browse our large selection of stone, tile, and other products! © 2017 Direct Stone & Tile. All Rights Reserved.